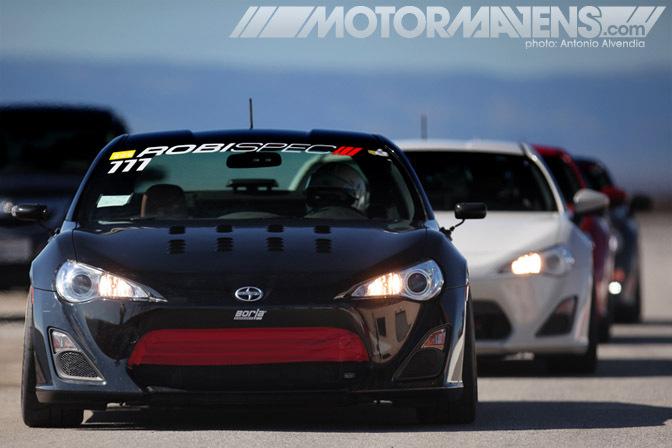 Come join on April 14th at Buttonwillow for the 86 Challenge! Quite a few Scion FRS / Subaru BRZ drivers have registered already! We'll have a blast!! So you have bought your brand new Scion FRS, Subaru BRZ or Toyota GT86. No matter the use if you just daily drive it or use for ultimate rebuild to sportscar project, sooner or later you will need new parts or used replacement parts. If you're on your five year warranty and don't modify the car, warranty or insurance will cover repairs with brand new parts from Toyota/Subaru. What if you don't have that backup? Here is a quick guide that might come handy. 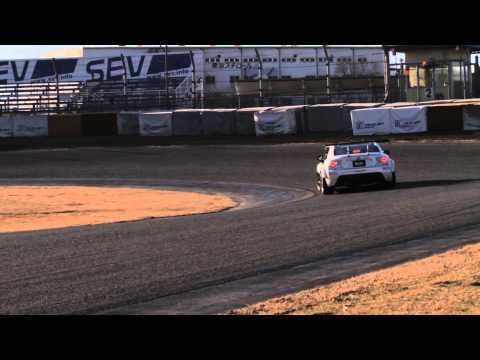 Video: Motorsports in Canada - The Scion FR-S Tuner Challenge - The Gymkhana Challenge. In this episode of the Scion FR-S Tuner Challenge the 3 teams take their Scion FR-S' to Castrol Raceway in Edmonton to compete in the Gymkhana challenge. Early March 2013, somewhere in Fukushima Prefecture is this heavily modified Monster Sport Toyota 86. Remaining snow in the mountains, unique beat racing engine that is highly tuned to echo still. Jet-black body with a sense of mass penetrates the gaps in the trees. Set up low bonnet. Headlights cut through the air was dignified. Its TOYOTA 86. Up to every machine pace laps. Ii ran over to dance like a rough road. "Monster" Nobuhiro Tajima driver. Man who was called "King of the Mountain" in the United States Pikes Peak world's top drivers gathered. 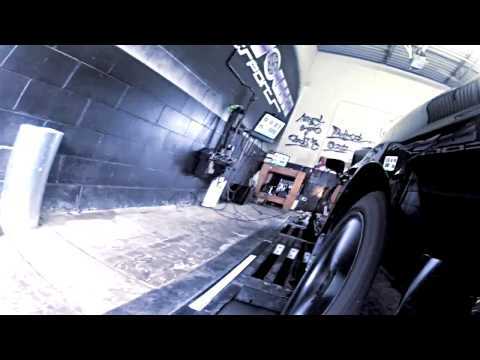 Video: Full Blown Motorsports Scion FR-S on dyno testing Stage 2 FBM turbo kit for Subaru BRZ / Scion FR-S. FBM Stage 2 kit hits 602 horsepower and 472 Torque. Car currently is still on the stock motor and will stay that way until something fails. Toyota GT86 made its racing debut in the Britcar 24 Hour at Silverstone in 2012. 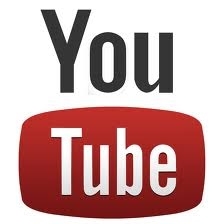 Meet the drivers, watch race highlights and find out how the car performed. Team Toyota GB is celebrating a remarkable UK racing debut for its GT86 sports car , which claimed eighth place overall and third in its class in Britain’s toughest race, the Britcar 24 Hours. Crewed by a four-man team led by Chris Hodgetts,Toyota’s double BTCC champion of the 1980s, the near standard GT86 ran faultlessly throughout its 512 laps and 1874 miles around the Silverstone Grand Prix circuit. Here comes our first featured car post! This is Anthony Do (Do Boy) representing Inline Racing and Houston86 club with his sweet Scion FR-S "DARTH RAVEN". His FRS is one of the finest street driven new hachis. Picked up on 06-09-12, already packing quite a few modifications but still keeping a clean street look. Starting with tints on windows and tails, LED and HID installations and rims, finishing with coilovers, carbon aero bits, big brakes and full exhaust system and bigger future plans. Here goes the current mod list..
Kota Sasaki (Super GT driver of R&D sport team driving BRZ GT300) talking about BLITZ Racing Project turbocharged Subaru BRZ and running Tsukuba track at lap time of 01:02:113!